I’ve been experimenting with different snack options to help fuel an active lifestyle with the right nutrients. In this blog I share recipes and ideas for the healthy snacks that are my flavour of the moment. High energy food that tastes good, a mix of both homemade and high street products. I love baking and trying out new recipes, I can see that a number of you love it too because my instagram feed is often filled with pictures of food, especially on Sundays. It seems we all share an interest to create healthy versions of food we love, something I shared in my blog on My Top 1o Paleo alternatives. 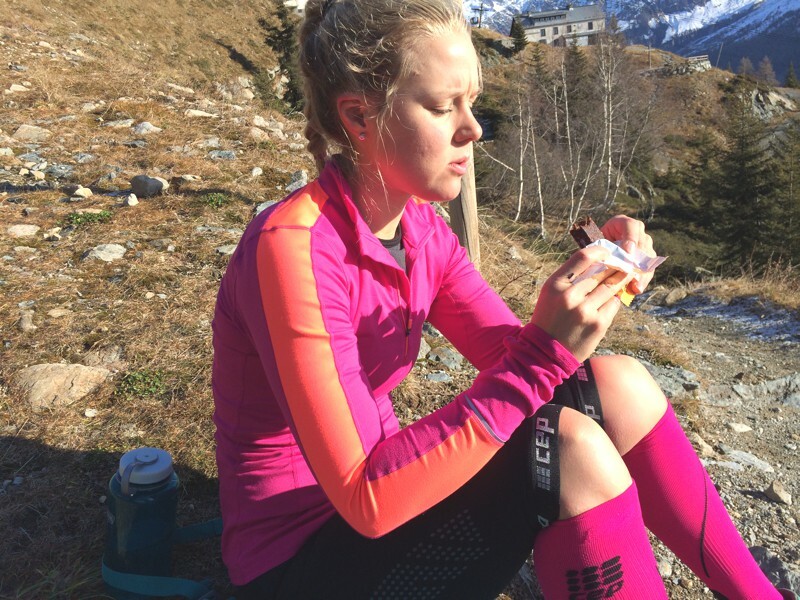 When it comes to training, fueling adventures and snacking, this is really where I feel I can make a big difference to my nutrition goals. 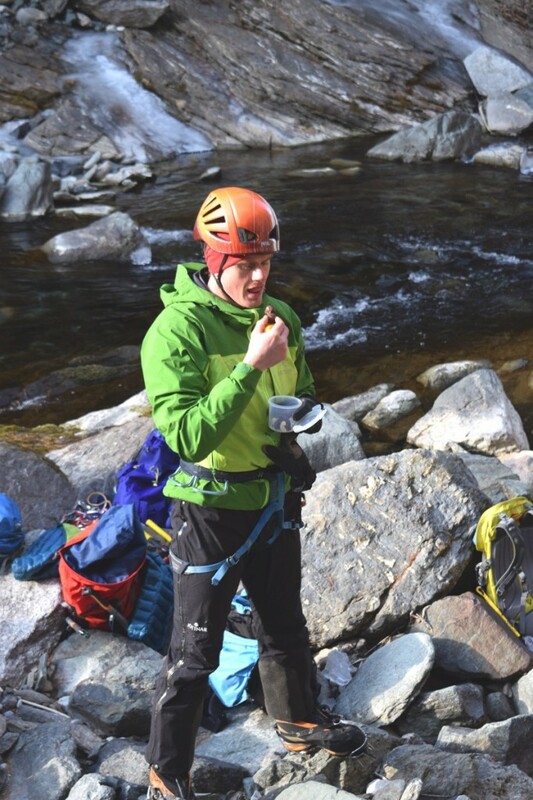 The snack situation in Chamonix is far from ideal, you can of course buy chocolate bars and freshly baked croissants everywhere, but I can’t eat those everyday! Getting organised with snacks is imperative for me to maintain a healthy lifestyle. 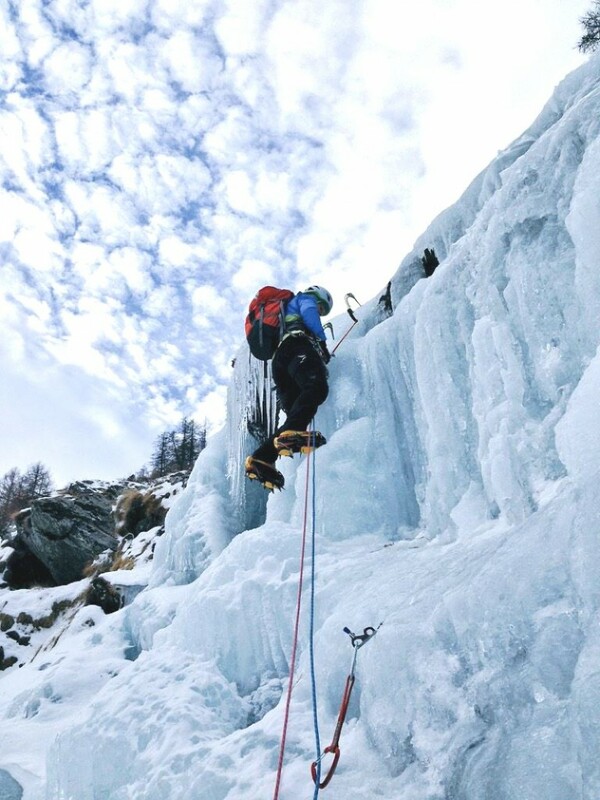 The first time I ran the Vertical KM in Chamonix, my friend Sonja was waiting for me when I got there. She produced these little dark brown energy balls from her bag and offered them to me. Although small, they really packed a punch of energy and felt like an instant hit of everything my body was craving. Made with dates, nuts, dark chocolate and coconut oil, they are easy and quick to rustle up a batch. Charley was the first to make these after finding the recipe on Fitter Food. If you make these, expect an infusion of creamy peanut butter, coconut flakes and chocolate chips. They're actually supposed to be bites but we made them into bars. I absolutely love them and we usually make one batch a month. Don’t want to get flavour fatigue! 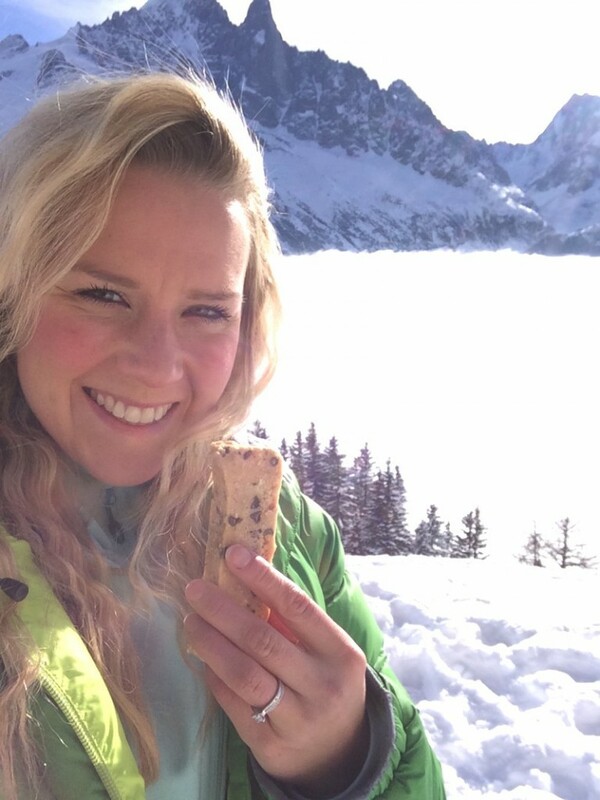 I take a bar with me and that will fuel me for a few hours whilst out in the mountains. I first tried 9bar after buying them in Whole Foods. They’re £1.99 for a pack of 4 which seems very reasonable to me in comparison to many other foods labelled with ‘healthy’ or ‘energy’. They have a huge variety of flavours and are gluten, dairy and wheat free which perfectly suits our paleo nutrition plans. When I don’t have time to make energy balls or bars, these are my go-to option for something to take with me. Bounce energy balls have been around for a while and rightly so. I see them in so many different shops and each time I buy one it's like a little hit of energy and yummyness. 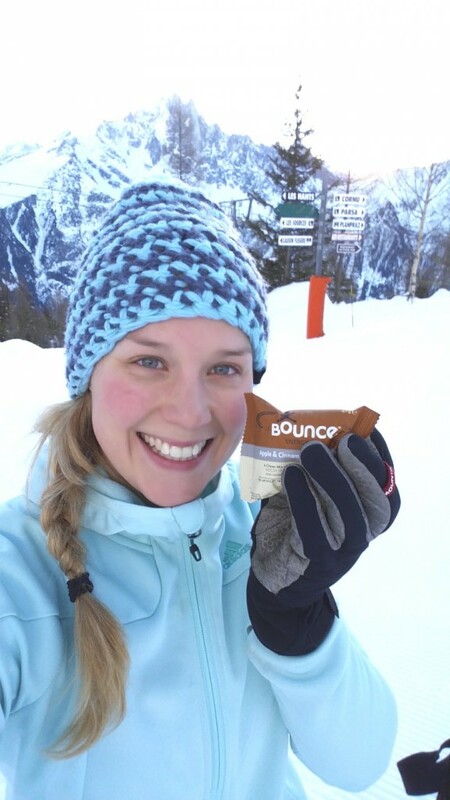 Bounce have two new flavours out; cacao & mint and apple & cinnamon. Knowing it puts a smile on Charley's face when I come back from London with goodies, I loaded a bunch of each flavour into my shopping trolley on a trip to Whole Foods. They are divine! 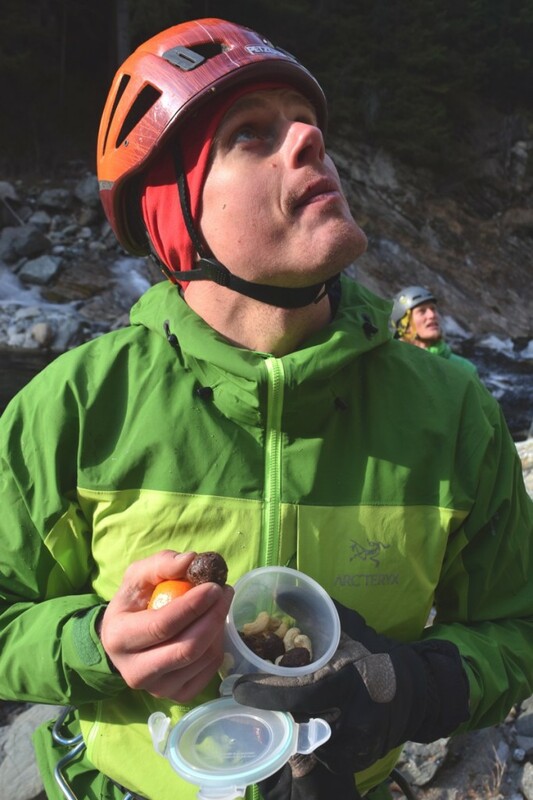 The flavours are delicious and they are the perfect size and amount of protein to keep us going for several hours in the mountains. I also found these in WholeFoods when I was looking for paleo snacks for Charley. Well, I say for Charley… Made solely with fruit and nuts, packed down into a delicious bar, these are an ideal candidate for a snack option. I found Healthy Nibbles on twitter and was instantly impressed with the business. They have a fleet of healthy vending machines around the UK and are also running a healthy snack box subscription service. They sent me a box to try and I must say I’ve been having rather a lot of fun working my way through it. A box like this will set you back £19.95 which I personally feel is great value. With so much choice available to us and new products popping up all the time, I love the idea of someone else choosing the best products on the market and sending them over to me each month. Love the surprise element! 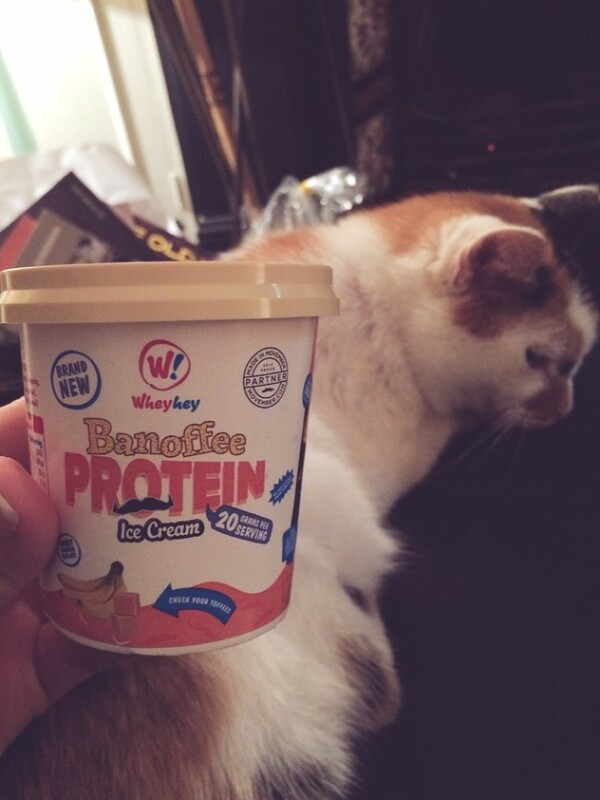 If you like ice cream but want a healthy alternative, you've got to give WheyHey a try. It's refreshing and delicious without making you feel like you've massively indulged. The flavours I tried were banoffee and chocolate, ate them whilst cuddling my cat and catching up with my Mum in London. We're both huge ice cream fans and gave them a thumbs up! Do you know any other good healthy food subscription boxes? What are your favourite snacks? Share your ideas and tips with me in the comments below, I’m always looking for inspiration!